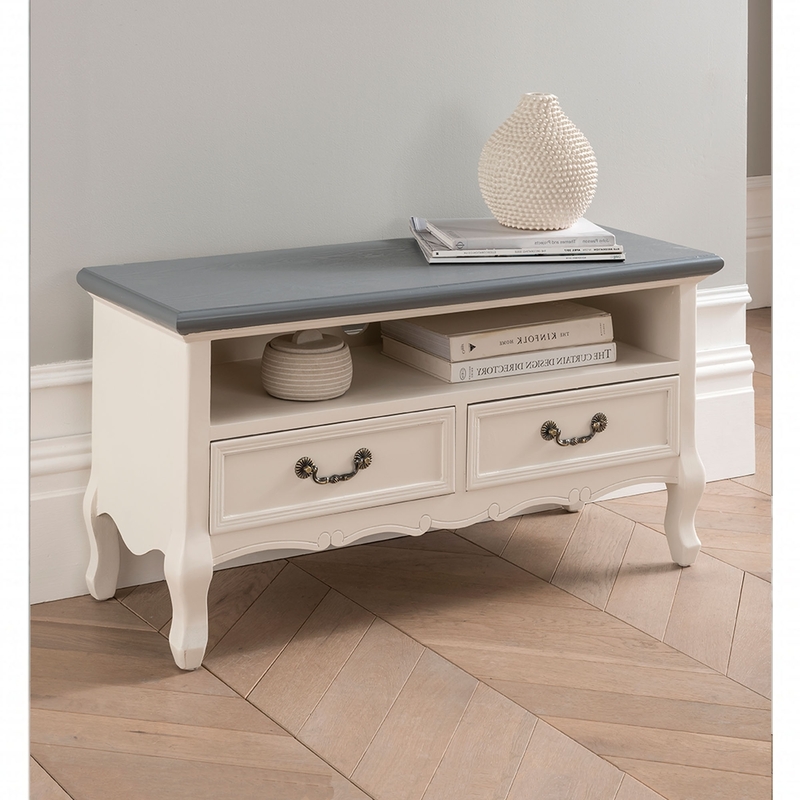 Bringing to you from Homesdirect comes this amazing Antique French Styled White Tv Unit. A new addition that would be loved in any home. Brilliant for adding style to your living room and giving it a sumptuous look. This gorgeous unit looks absolutely beautiful and also one of our tv units with storage that we have available.